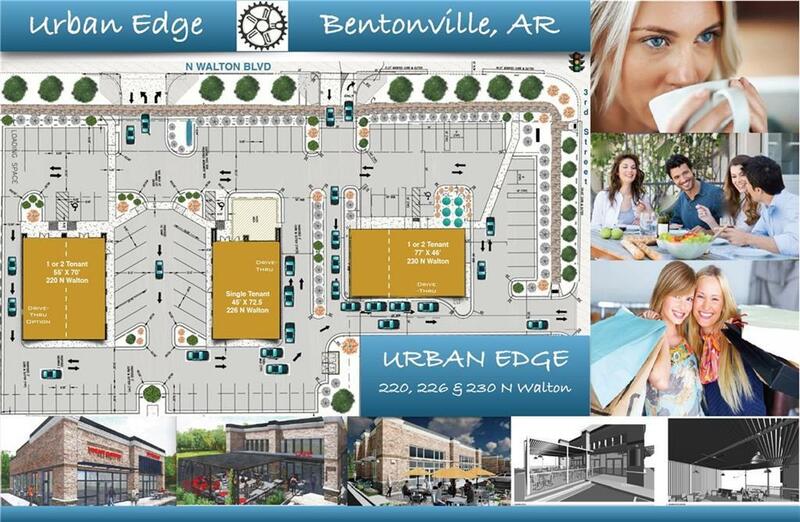 Great opportunity for your retail clients to join the excitement in Bentonville. This building has great exposure, a drive thru (if needed) & close parking on three sides of the building. 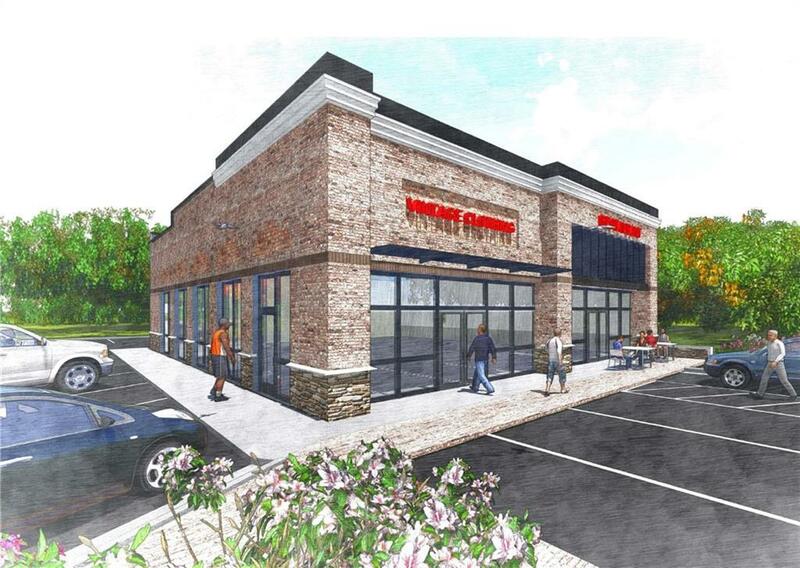 Can be a dual tenant or single tenant building. High ceilings with brick & stone exterior. Wide sidewalks & crosswalks promotes circulation for pedestrian walkers & bikers. Easy access and exit to the site with right & left turn lanes & an upgraded intersection & traffic signal at Walton & 3rd to be completed soon. Listing provided courtesy of Arkansas Commercial Real Estate.